This pack of adults clothes hangers are perfect for hanging everything from jeans, jumpers to light shirts and dresses. 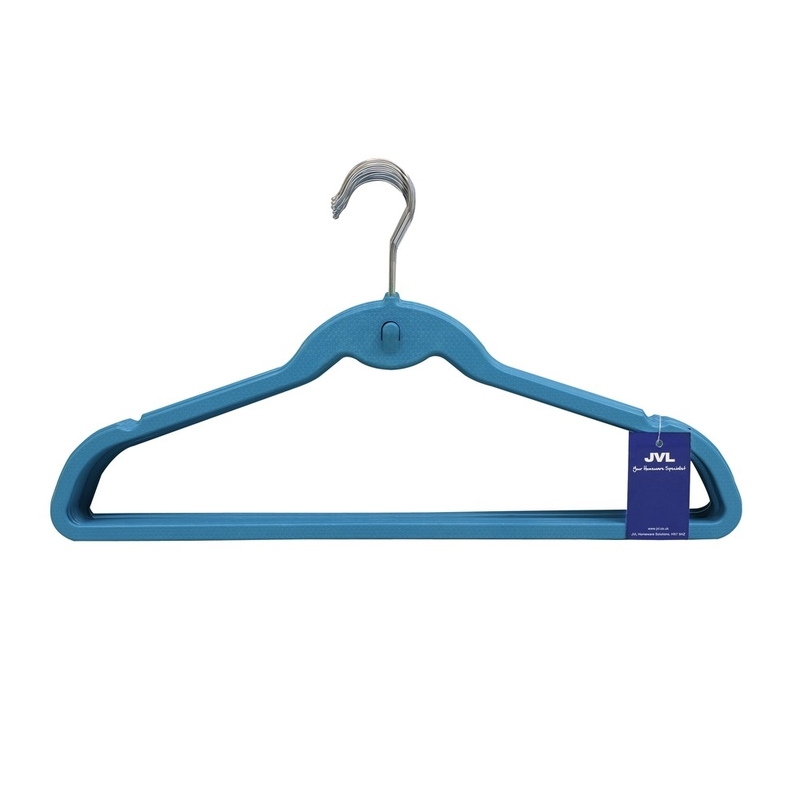 Made with no sharp edges, the coat hangers are safe and durable. Dents at the top for clothes hooks to prevent clothes from sliding off. Size: H:25 x W:45 x D:0.5cm approx.